The ticks that can transmit Lyme disease have arrived on P.E.I., according to a year long study conducted by researchers at Mount Allison University in Sackville, N.B. 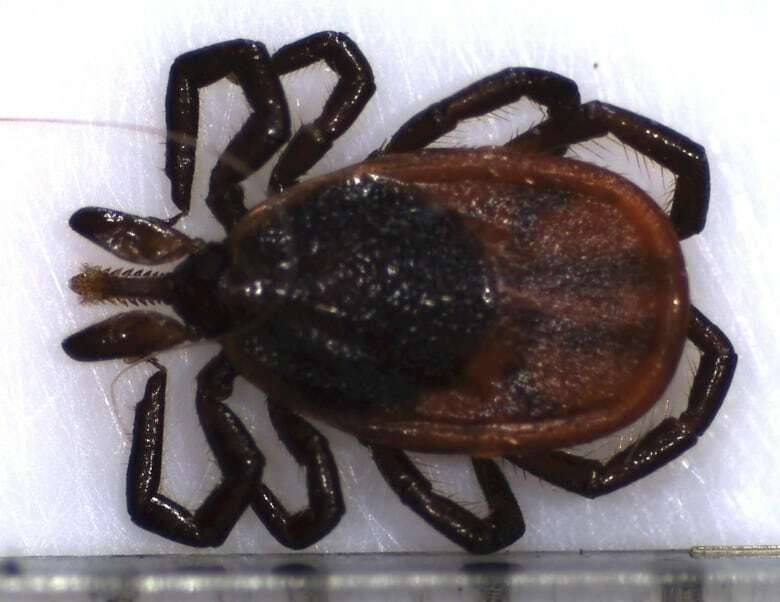 Islanders are now being advised to conduct daily tick checks if they spend time outdoors. The ticks that can transmit Lyme disease have arrived on P.E.I., according to a year long study conducted by researchers at Mount Allison University in Sackville, N.B. "We had well over 400 ticks submitted," said Vett Lloyd, professor of biology at Mount Allison. "They came mostly off pets because we asked Island veterinarians to partner with us but some of them did come off humans." Lloyd says more than 80 per cent had been picked up on Prince Edward Island, from people who hadn't travelled off the Island. The vast majority, she said, were the black legged ticks, formerly known as deer ticks, which can transmit Lyme disease. "It's unfortunate that the black legged ticks used to be called deer ticks, so people think deer ticks must need deer therefore no deer, no ticks," Lloyd said. "But these ticks will take blood from anything with blood and there are no shortage of things with blood on the Island." The ticks were tested to see if they carried the Lyme disease bacteria. "Depending on which batch of ticks, the infection rate was anywhere from eight to 16 per cent," Lloyd said. The lab also tested blood samples from dogs across the Island. Lloyd said seven were infected with the Lyme disease bacteria and six of those had never left the Island. 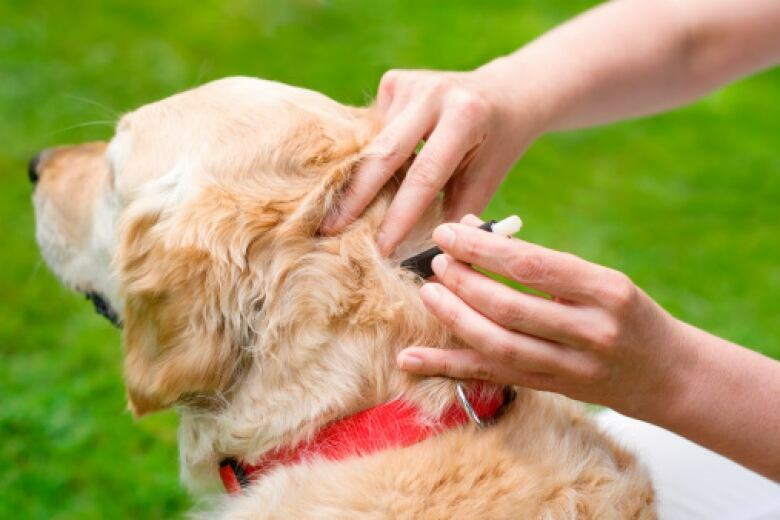 "So certainly dogs are picking up Lyme disease on the Island," Lloyd said. 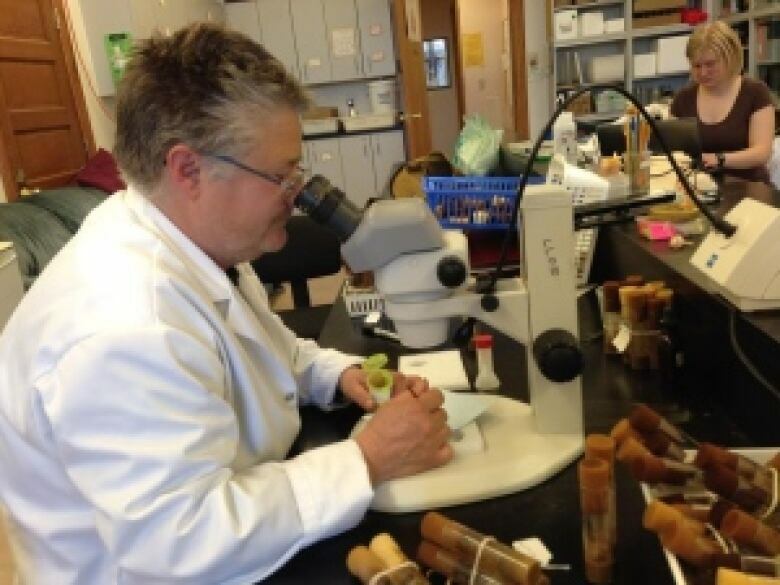 Lloyd says ticks were submitted from across P.E.I., with the highest number from the Malpeque and Egmont regions, which also had the highest proportion of infected ticks. 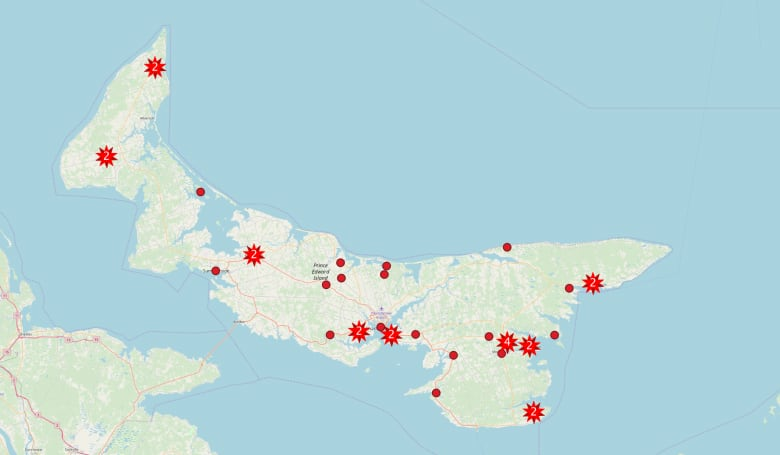 "Which makes sense because the bits of the Island closest to Nova Scotia and the bits of the Island closest to New Brunswick would be the high-risk places because the ticks are brought in primarily on birds flapping over the water," Lloyd said. 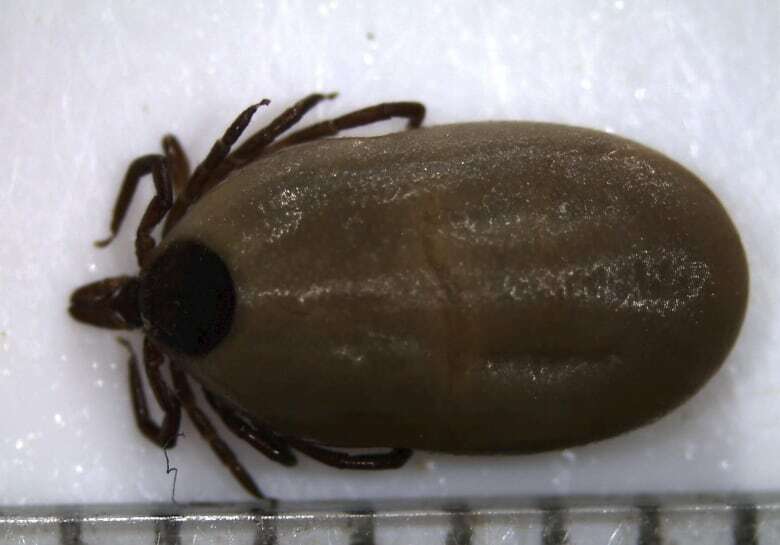 "They're carrying a tick from a high-density area and dropping it off on the Island." This adult female was picked up by a P.E.I. dog while in Nova Scotia in 2017. Three ticks were found on the one dog, and while this one was negative, another was positive. "It means for Islanders, if you've been out in the forest, if you've been hiking, even if you've been doing gardening, you have to start doing what unfortunately everyone else is doing," Lloyd said. "You're looking for what look like tiny poppy seed-like, freckle-like spots, but freckles with legs and if you see one of those, you get it off of you and then get it in for testing." Lloyd says tick checks are now part of life in many parts of North America. "In the United States now it's just routine, you brush your teeth, you do a tick check, you put the kids in the bath tub, you poke through their hair and look for ticks," Lloyd said. Dr. Heather Morrison, chief public health officer for P.E.I., was interested to hear the results of the Mount Allison tick study. "It's always good to have more information," Morrison said. "I think it just reinforces and highlights why the prevention messages are really important and really that's the public health role in Lyme disease, is a lot about prevention." Morrison says the annual prevention messages about Lyme disease and a letter to clinicians will be coming out in the next couple of weeks.